We're so excited that Citroën has unveiled New C4 Cactus, this new hatch has been substantially upgraded and it looks incredible. New C4 Cactus Hatch adopts the classic cues of the segment in terms of technology and engines while continuing to stand apart with its unique personality and levels of advanced comfort. Featuring a suspension with Progressive Hydraulic Cushions® and Advanced Comfort Seats, New C4 Cactus is THE ultra-comfortable hatch, set to shake up the market in 2018! Here's where family life fits beautifully. Spacious welcoming and free from clutter. Citroën C4 Cactus is a fun, relaxing place to travel with loads of thoughtful details and storage solutions. The big sofa style front seats are stylish and comfy, whilst there's generous legroom for everyone in the back. New Citroën C4 Cactus hatch marks a major step forward in the Citroën Advanced Comfort® programme as the first model in Europe to feature suspension with Progressive Hydraulic Cushions® (PHC) and the first in the world to be equipped with Advanced Comfort Seats. The new model provides unrivalled ride comfort in typical Citroën fashion. HOW WOULD YOU LIKE TO OWN YOUR C4 CACTUS? 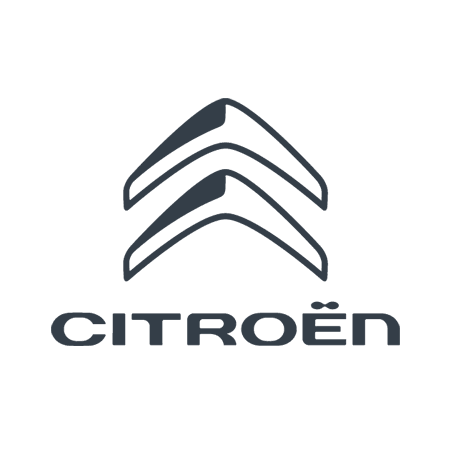 Citroën Elect 4 is a Personal Lease Plan it enables you to own and enjoy a brand new Citroën without having the responsibility that comes with ownership. You can still buy your new Citroën with cash, talk to our sales team to find out the best option for you. Because Citroën C4 Cactus takes its inspiration from you, the range embraces your taste and actual needs. It creates a new formula for enjoying life on the move; more of what matters shaped with ingenious simplicity. And because Cactus is inspired by You, it's tailor made to spark your own unique creativity, through colour, design and materials and technology. One great idea, leads to another. The technology in Citroën C4 Cactus focuses on your priorities. It's also designed to make life simple, placing all the fundamentals at your finger tips. The 7inch Touch Drive interface features seven short cut buttons that give you rapid access to a complete range of in car-functions. Now, it's easy to control automatic air-conditioning. Bluetooth®​​ functionality, digital radio, audio streaming and lots more. Citroën C4 Cactus helps with every kind of manoeuvre. Park Assist carries out stress-free parking for you. All you have to do is use the accelerator and brake pedals. When negotiating tight spots yourself, the colour reversing camera provides perfect images on the Touch Drive screen, so you know where you are to the last millimetre.